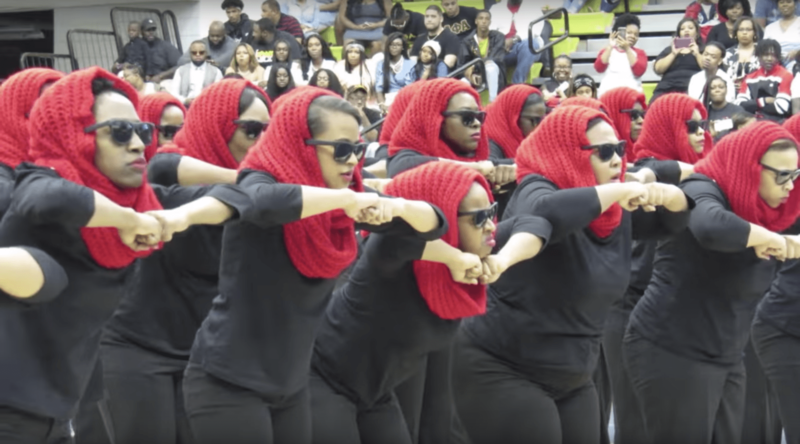 The women of Delta Sigma Theta Sorority, Inc. at Fort Valley State University do not play when it comes to revealing new members! The Eta Chapter of Delta Sigma Theta made their return to campus after 3 years this spring and made an enterance that won’t soon be forgotten on their campus! Check out their show which was captured by HBCU Pulse below!